Do you ever feel like your life is too busy to rely on prayer? 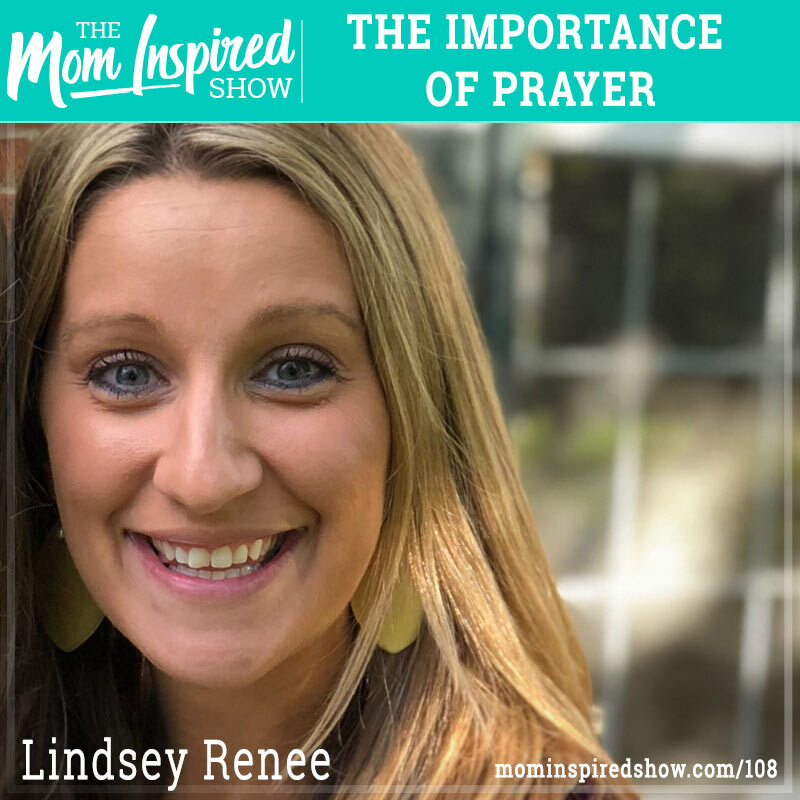 I head the pleasure of talking with author Lindsey Renee of 45 Days of Prayer. She shares with us why she wants to encourage women who feel busy that prayer is really important part of our walk as Christian women. She talks about how she created this book to make it super easy to pray and even incorporate prayers with our children. We chat about how we can start a routine with our kids with their prayer life and it doesn’t have to be super complicated, even if its just talking to them about what are they thankful for the day! One story that I loved hearing was when Lindsey shared with us on how she learned the importance of prayer and witnessed first hand the power of prayer when her oldest son was born with a rare tumor disorder. Hear what she says about this topic and more on the podcast. Looking to give the gift of travel this year to the kiddos! Let me help you plan your next vacation so that you can just show up and have fun and relax. Click here Travel Agent to set up a free consultation or you can message me on FB or Instagram.